Lois M Gjertsen, 90 of Bangor, WI died on Monday, October 9, 1927 at the Mulder Health Care Facility in West Salem. She was born on August 15, 1027 to Avolt and Wilma (Engel) Marzofka. Lois grew up on a farm in Rudolph, WI and attended teaching college. She taught primary education in Adams-Friendship before marrying Robert R Gjertsen on August 30, 1951 in Wisconsin Rapids, WI. Robert and Lois adopted six children and lived the majority of their lives in Bangor. 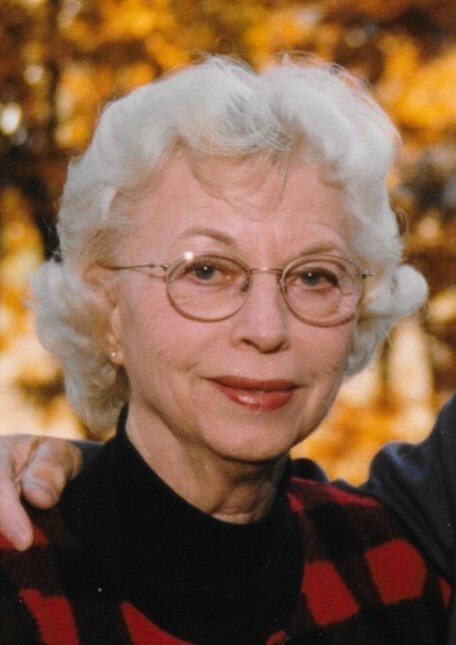 She was a strong and compassionate person who loved her family unconditionally and cared for the ladies in her Fairview group home and all the residents at Mulder Health Care facility where she was employed for 35 years, retiring at the age of 80. Lois was a talented artist, seamstress, and crafter; she collected antique dolls and baskets. She was a member of St Paul’s Lutheran Church in Bangor. Her compassion kindness and quiet strength will be remembered by all who knew her. Lois is survived by her daughter-in law, Patty Gjertsen (Robin), Bangor WI. Daughters Lori (Rick Kastenschmidt), West Salem, WI, Lyn (Jeff Johnson), Bangor, WI; Lisa (Mike Dow) Highlands Ranch, CO and sons Ralph (Erin), Ordway, CO, and Ronald (Deb), Onalaska, WI. Grandchildren: Noel. Jessica (Samina Grimes), John Gjertsen; Jami Gjertsen and Kaleb Kastenschmidt; Jeremiah, Tanner and Sawyer Johnson; Mitchell, Morgan and Adam Dow and Sydney Grimes; brothers: Ralph and Marv Marzofka and sister-in law Marge Marzofka. Lois is preceded in death by her parents, her husband Robert R Gjertsen; a son Robin Gjertsen; a grandson Jerry; 2 sisters Leora Matthews and Kathy Marzofka; and 2 brothers Ronald and Avolt Jr.,. Marzofka. Services will be held at 11:00 am on Monday, October 16, 2017 at St. Paul’s Lutheran Church in Bangor, The Rev Roy Hefti will officiate. Burial will follow in the Fairview Cemetery in Bangor. Friends may call at the church on Monday from 10:00am until the time of the service. In Lieu of flowers the family requests memorials be sent to St.Paul’s Lutheran School in Bangor or Sunshine on the Trail in Bangor. 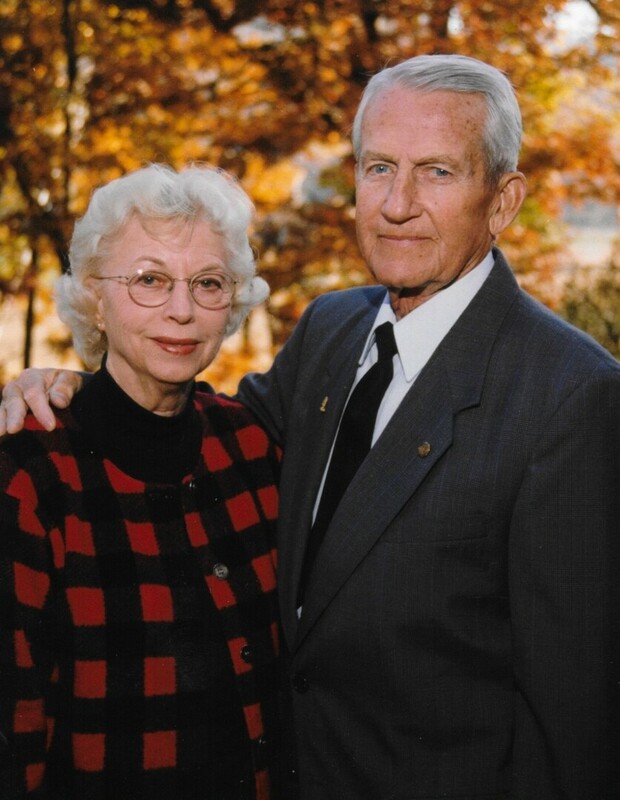 To send flowers to the family of Lois M Gjertsen, please visit our Heartfelt Sympathies Store.